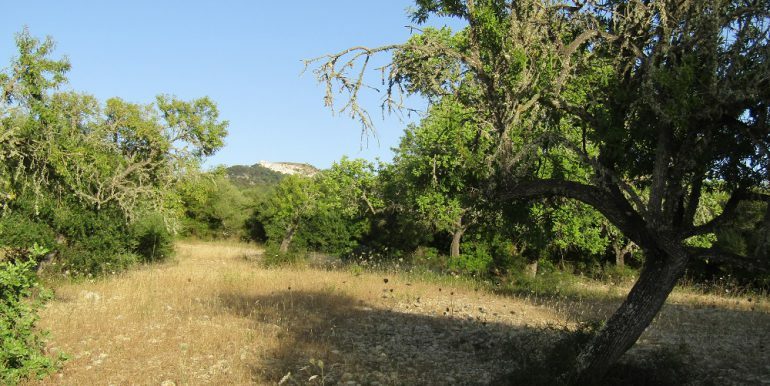 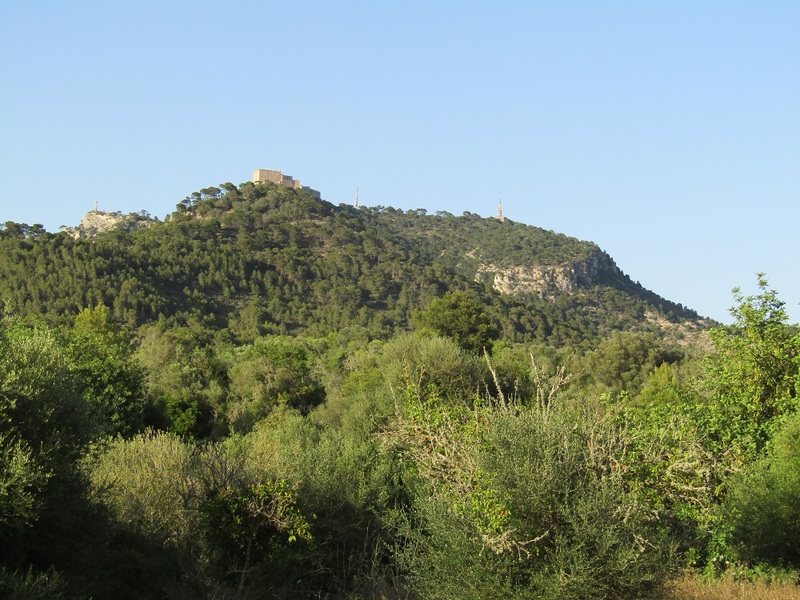 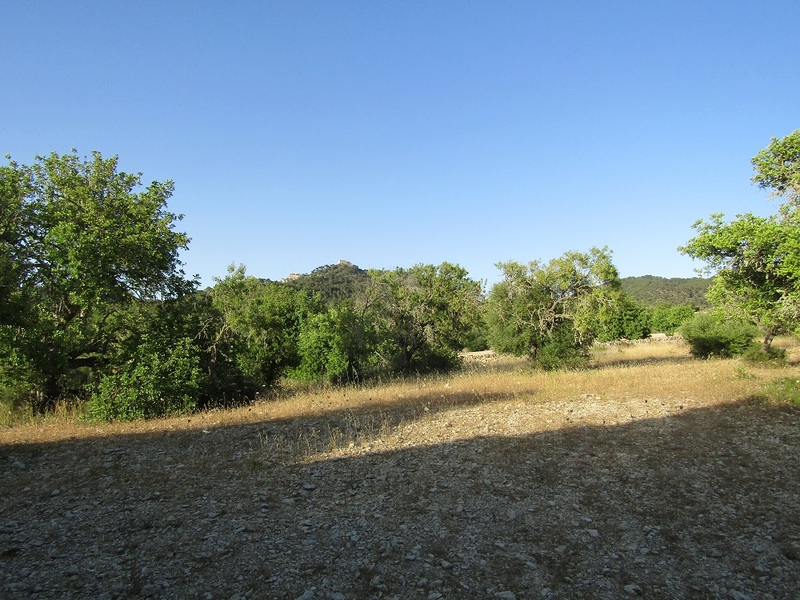 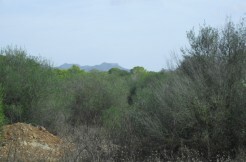 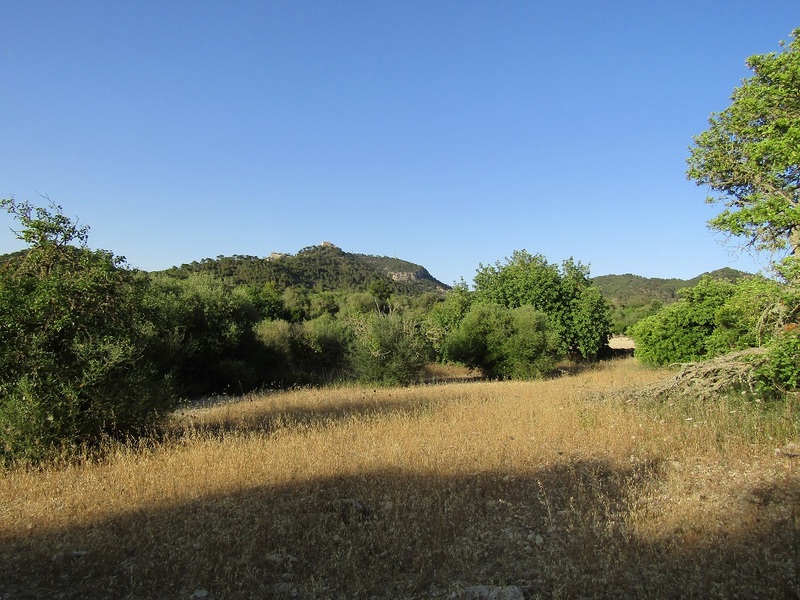 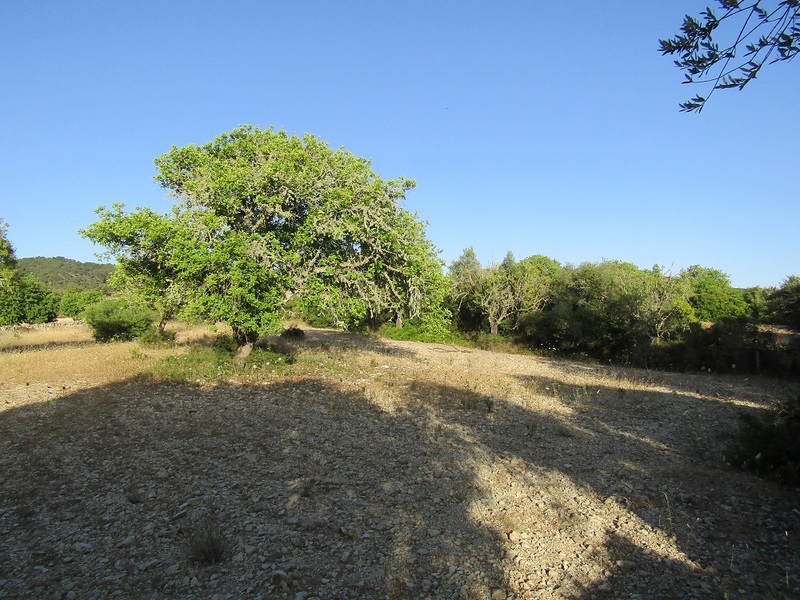 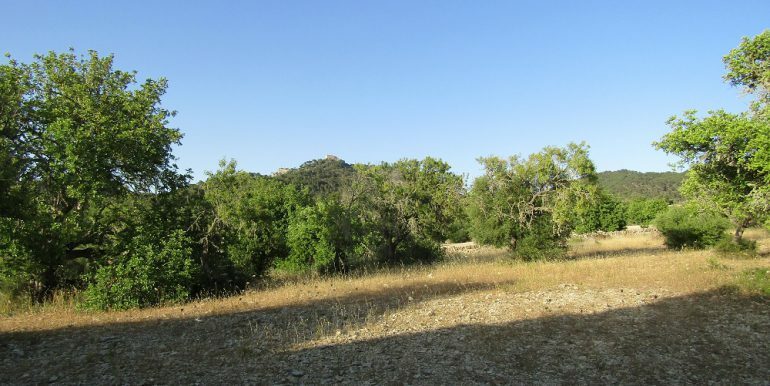 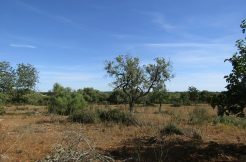 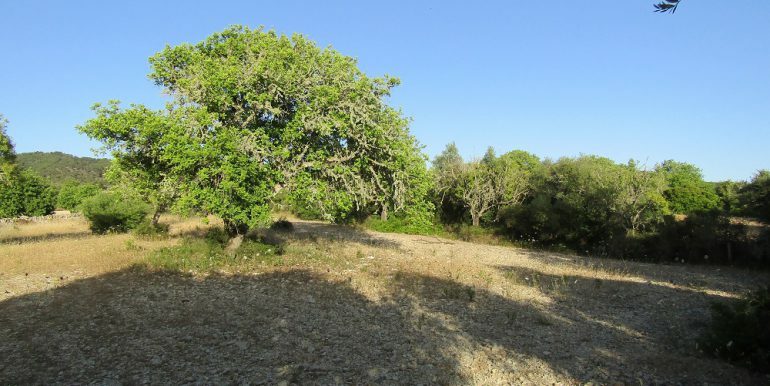 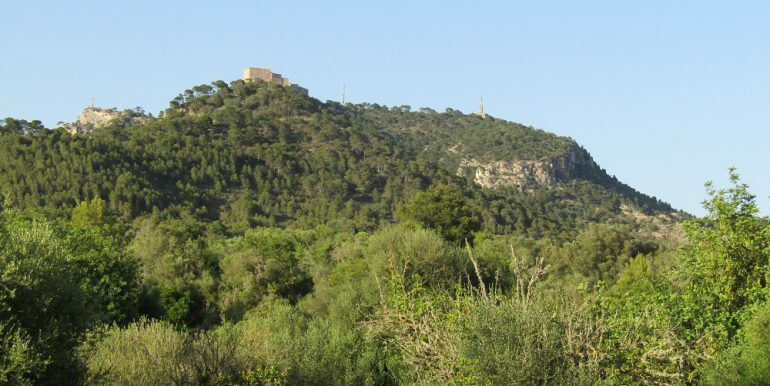 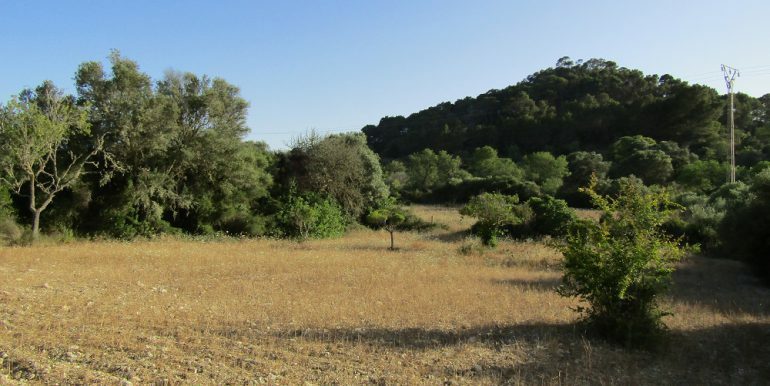 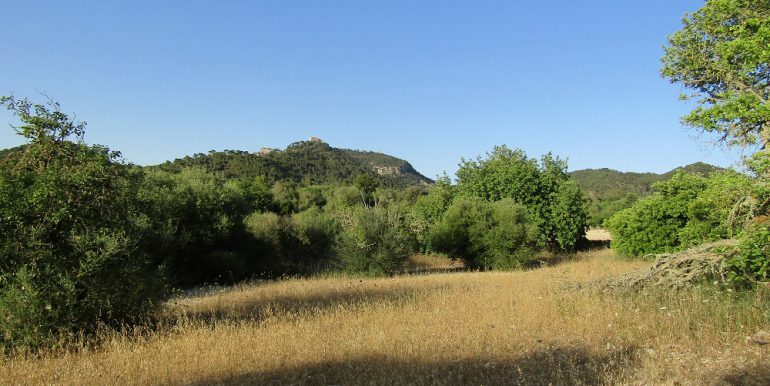 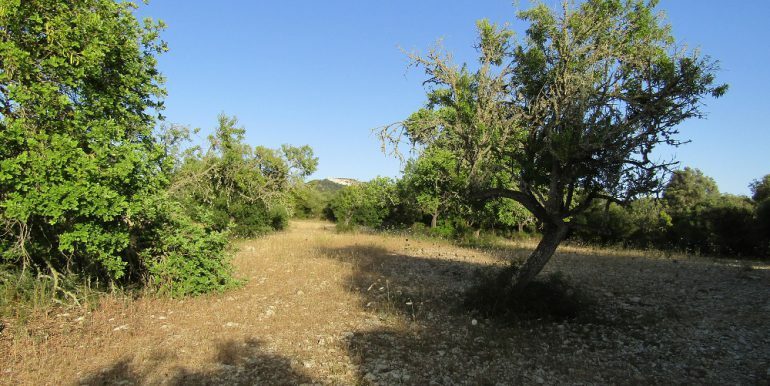 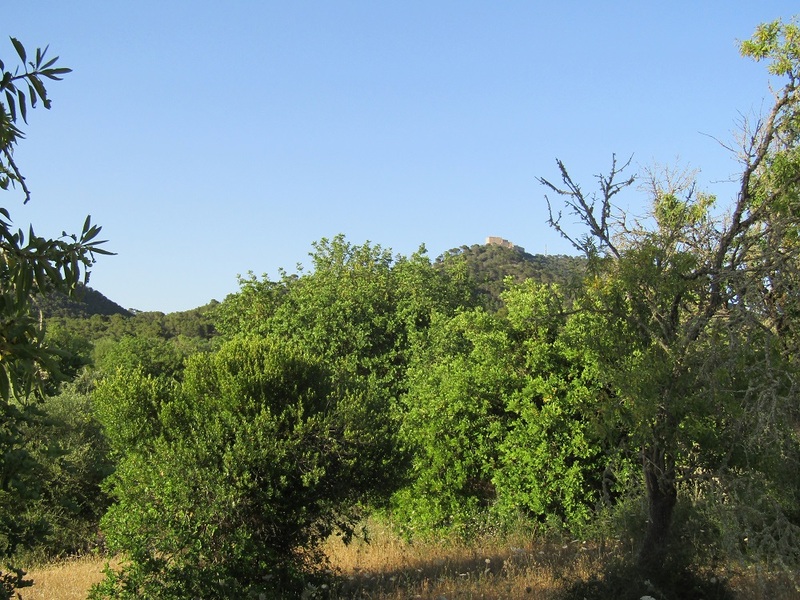 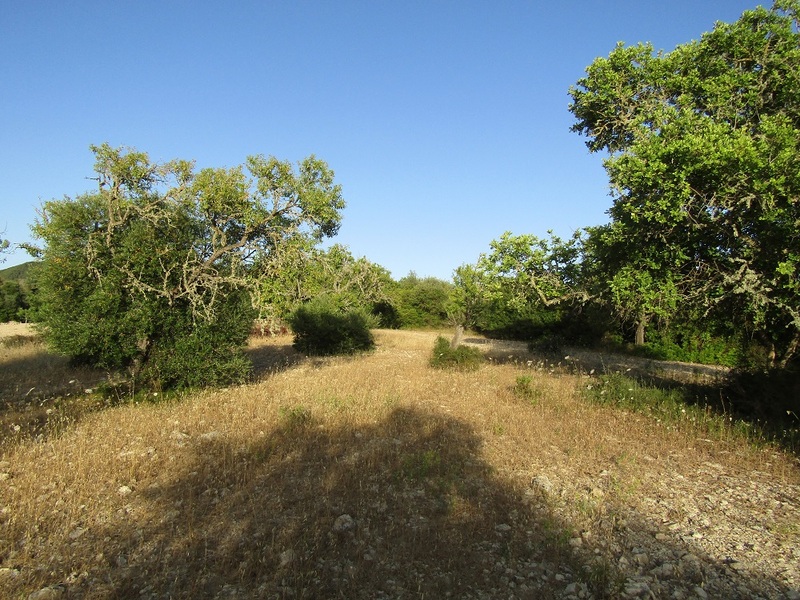 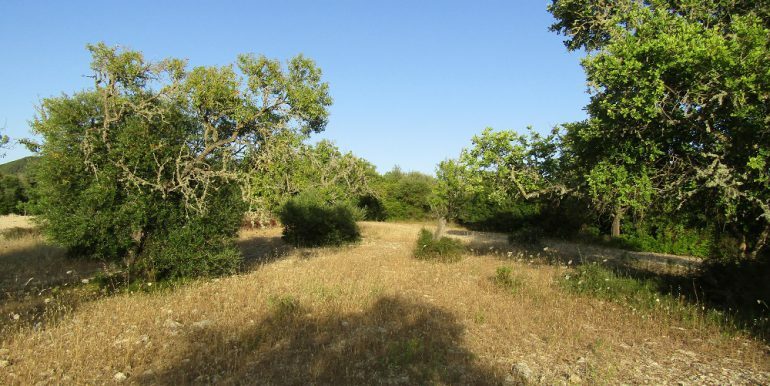 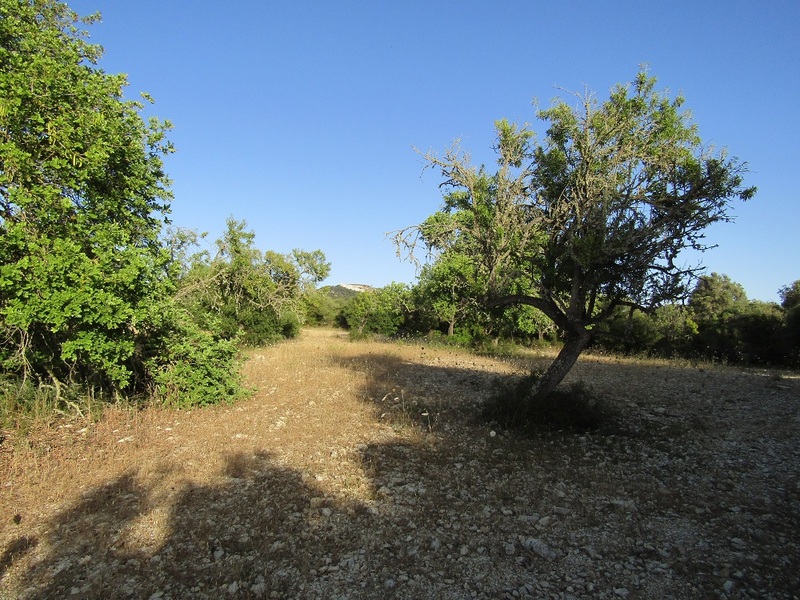 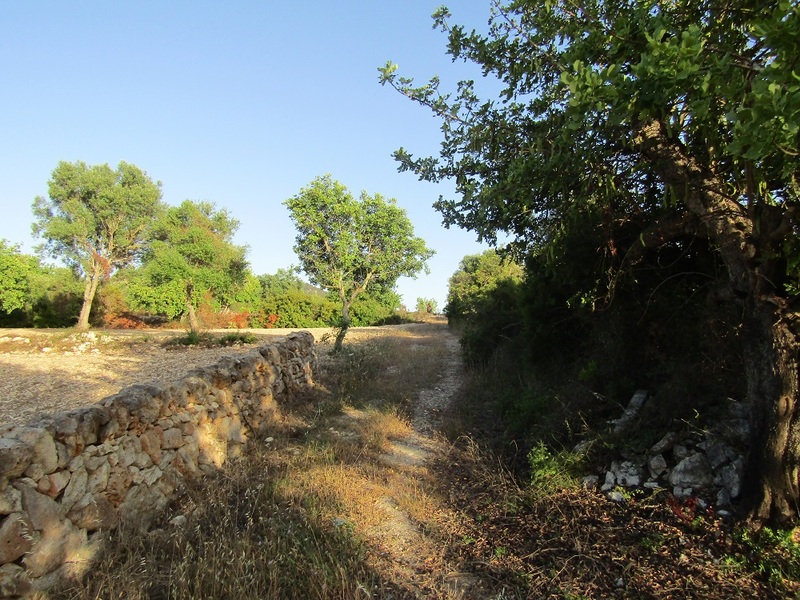 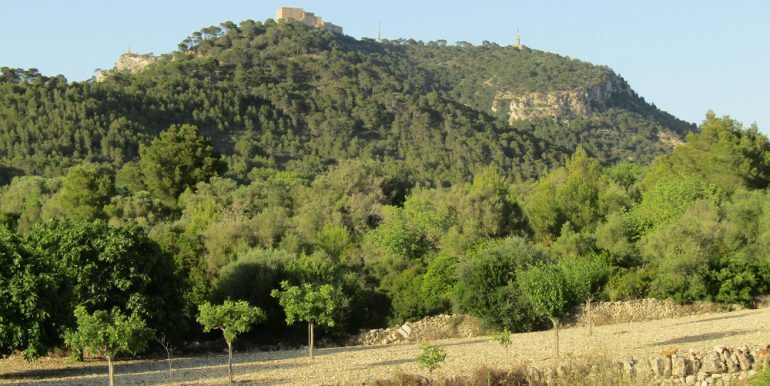 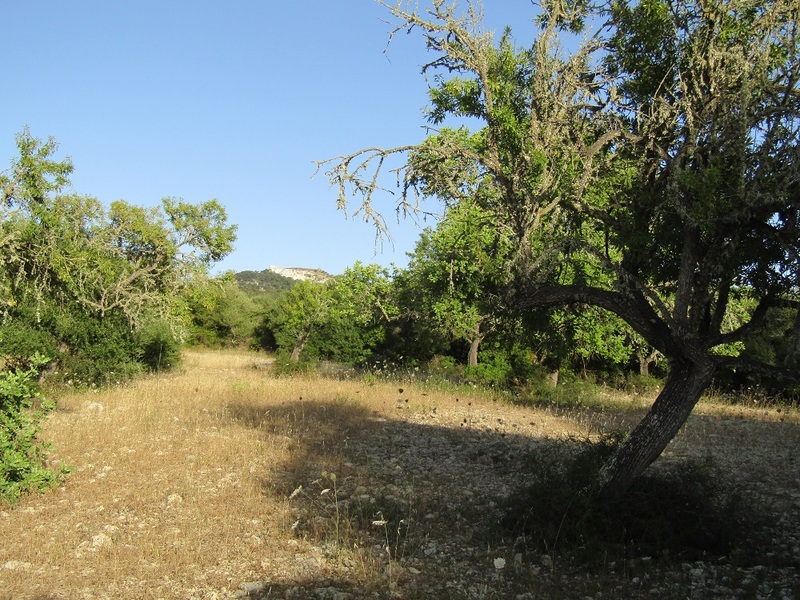 This interesting country plot of land of 15.091m2 lies between Felanitx, Es Carritxo and the Sanctuary San Salvador in the south east of Mallorca, easily accessible by a small dead end road leading from the main road which connects Cas Concos with the municipal town of Felanitx, in absolute tranquility surrounded by nature. 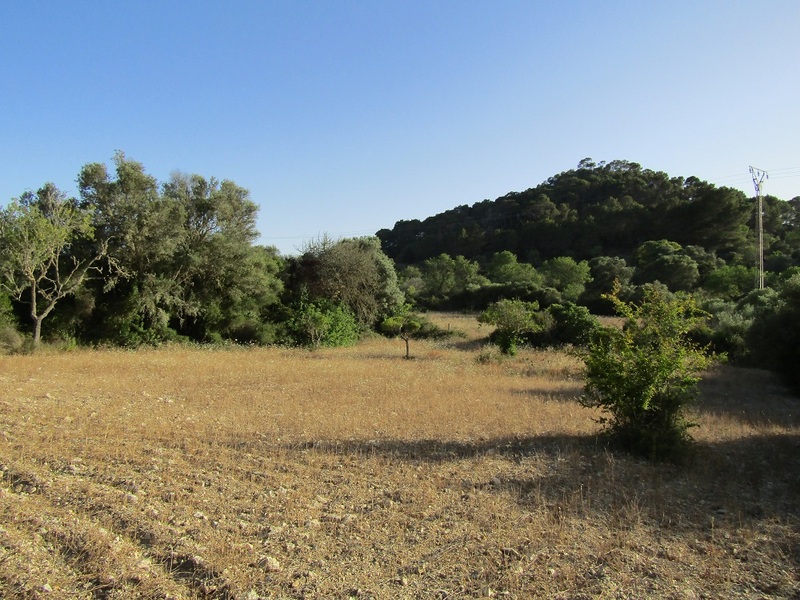 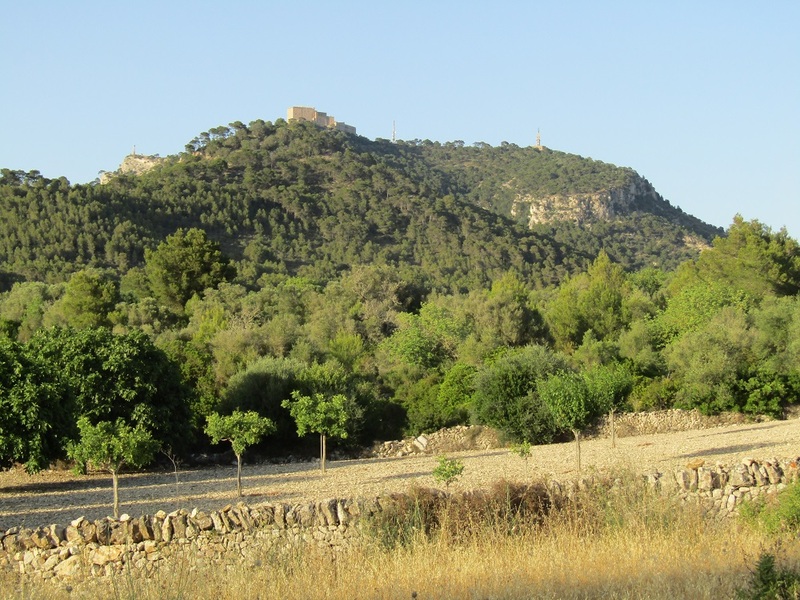 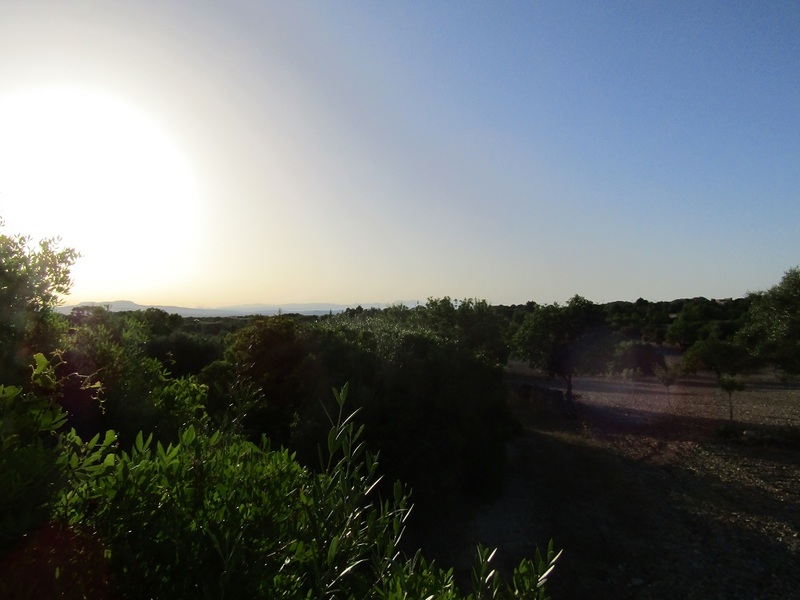 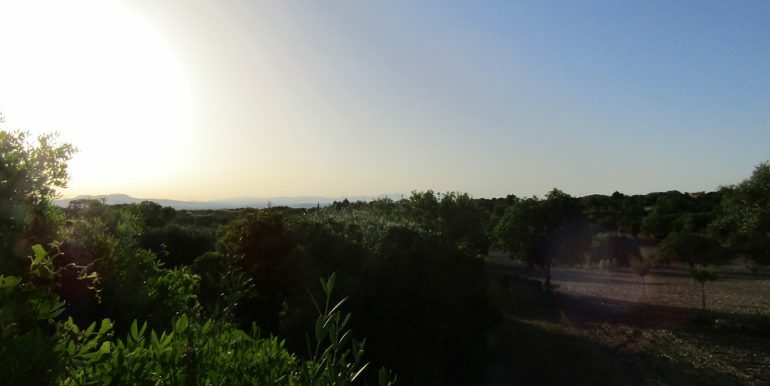 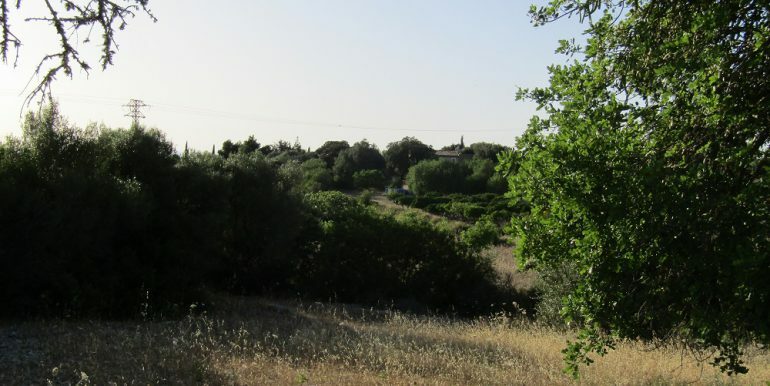 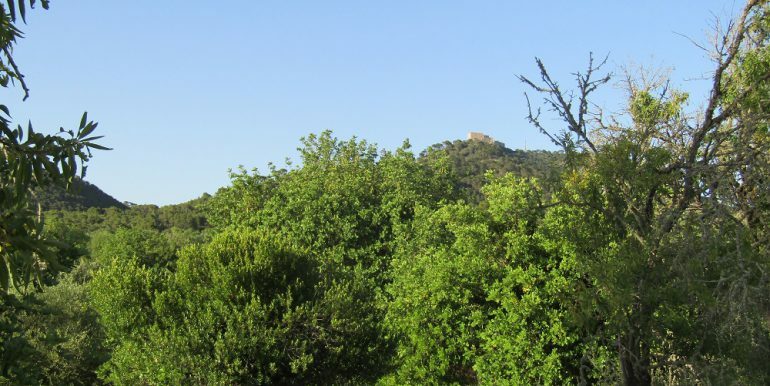 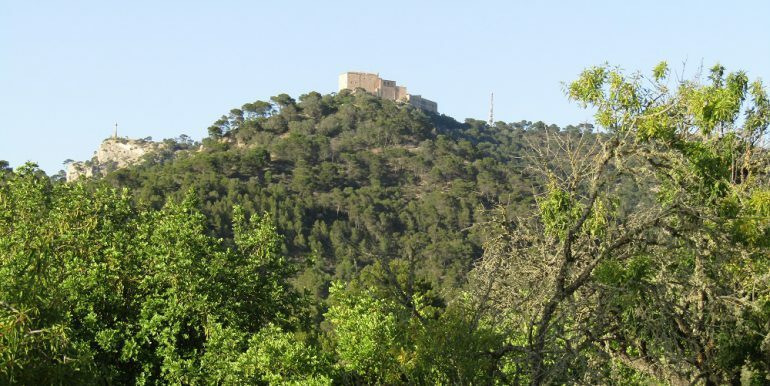 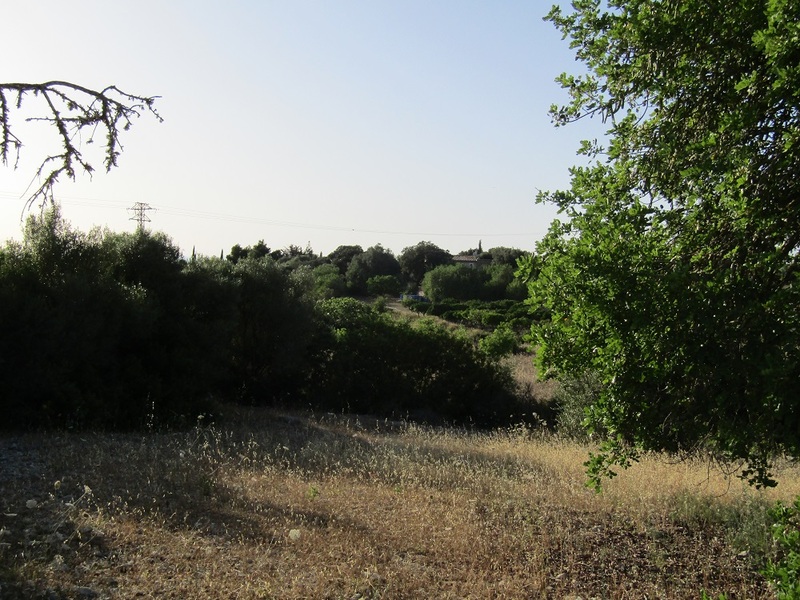 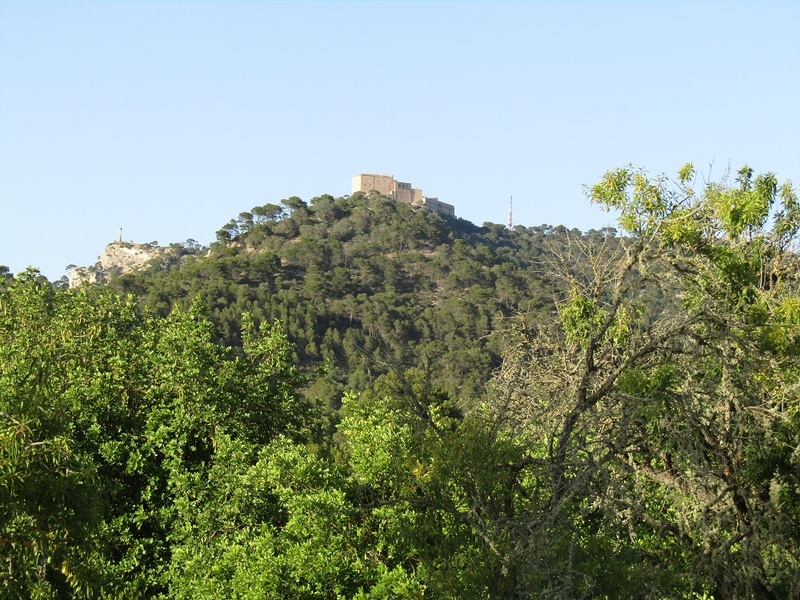 There are only a few neighbours thanks to the plots position next to the ANEI protected area, panoramic views on San Salvador and surrounding scenery. 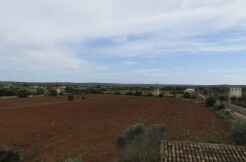 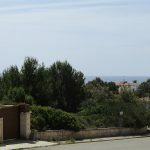 There is a basic project for a house of 400m2 situated on the most elevated part of the plot and a pending building licence. 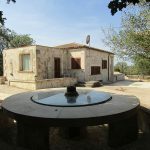 Both neighbours have their own well, electricity can be connected at cca 400 meters. 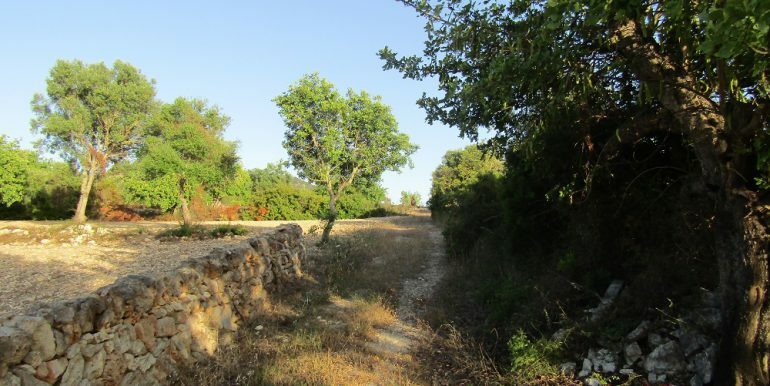 Price 230.000euros negotiable.